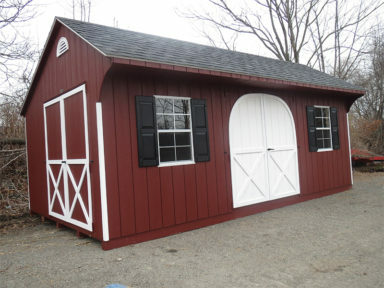 The Quaker style is one of the most attractive and unique as it offers a distinctive roof overhang on the front with the sidewalls arching up to the overhang echo barn styles from a century ago. 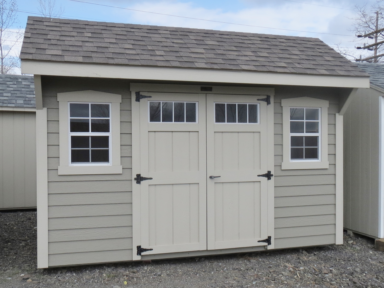 This model offers plenty of height and open rafters, which allow for a loft to maximize your storage space. 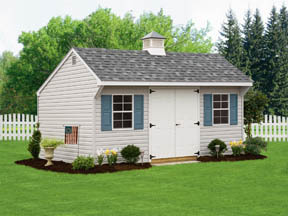 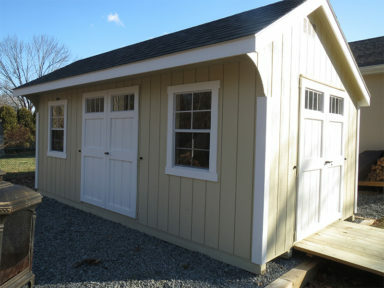 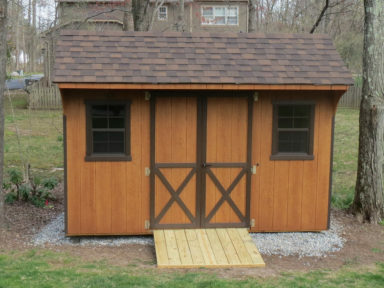 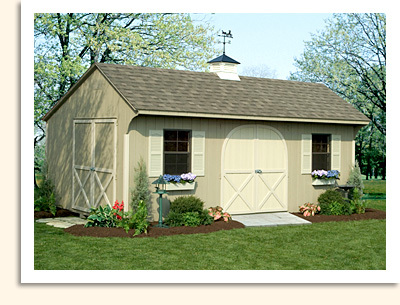 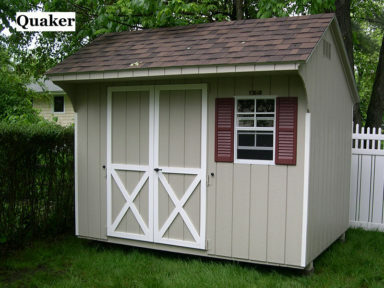 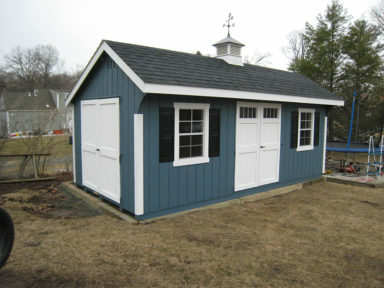 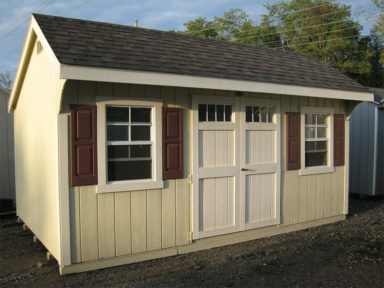 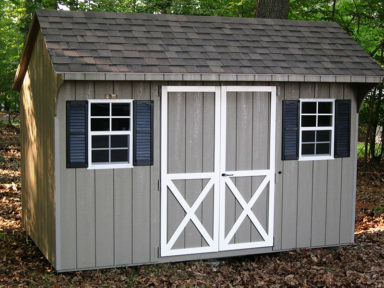 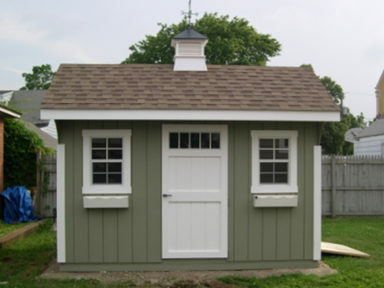 See our extensive portfolio of Quaker sheds below.